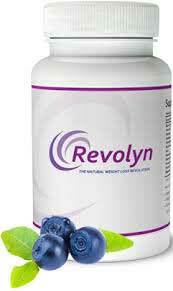 Revolyn is a diet pill that can only be purchased from the product website. The site is reasonably well presented and easy to navigate, but is somewhat lacking in information. Customers who are curious to discover how the capsules work will need to watch the short video that is embedded into the site homepage. 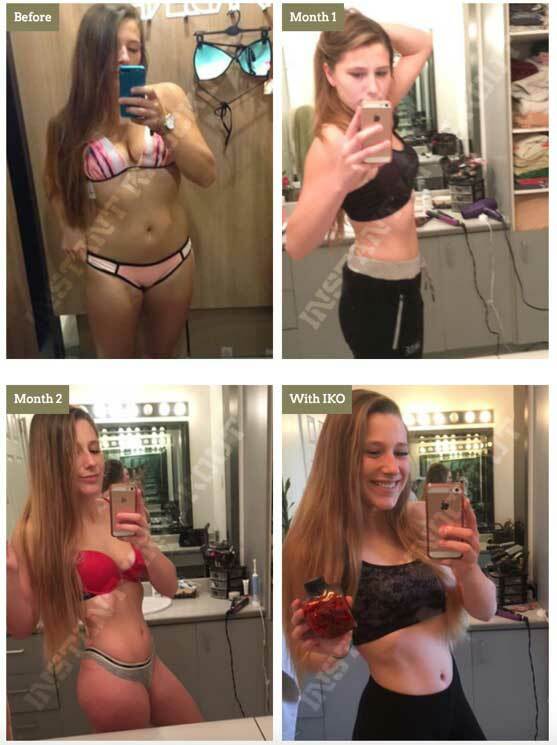 According to the video, Revolyn contains an “ingenious balance” of natural ingredients that can help the body to become highly effective at burning excess fat and gives you the necessary vigour to take on all the demands of your daily life. Boosts your immune system and safeguards your heart. The Revolyn video presentation does not provide any information about the ingredients used in the formulation, but it shows nine ingredients. The website only mentions six. This may indicate the presence of unspecified ingredients. Green Tea: It’s hard to find a diet pill that does not contain green tea these days, but that is not surprising because the ingredient has proven fat burning abilities. One study suggests green tea’s potential as a weight loss provider may be enhanced considerably by combining it with ingredients that contain caffeine, such as guarana and yerba mate (mentioned below). Guarana: An extract taken from the fruit of the same name, guarana boasts unusually high caffeine content. Caffeine can provide extra energy and increase mental focus. 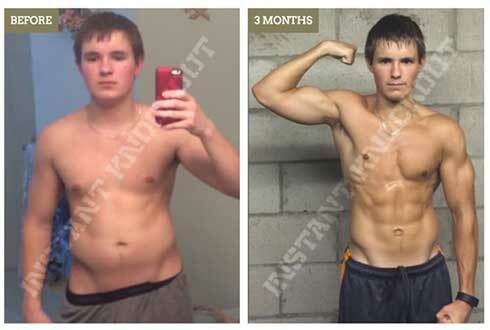 It is also a natural appetite suppressant and metabolism booster, so the fact that it is an ingredient in so many weight loss formulation and bodybuilding supplements is not surprising. Guarana differs from other caffeine providers in that it releases its caffeine quite slowly; so the benefits remain constant over an extended period of time. Yerba Mate: A popular ingredient in South America, where it is consumed as a tea, yerba mate also contains caffeine. The amount it provides does not compare well to coffee or guarana, but it may be useful here for providing a little instant stimulation until the more powerful effects of guarana come into play. Resveratrol: A natural phenol derived from grape extracts. 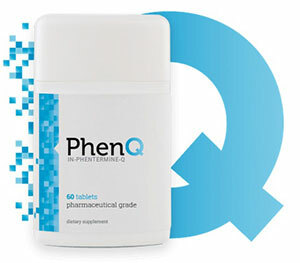 The claims that it can boost the metabolism are greatly exaggerated, but it offers many health benefits and may help fortify the heart. Pomegranate Extract: Pomegranate is unlikely to directly contribute to weight loss, but some evidence suggests it may be able to decrease the likelihood of cardiovascular issues by preventing fatty deposits from forming in the arteries and other blood vessels. Siberian Ginseng: An adaptogenic herb that can improve general wellness and has a longstanding reputation as an aphrodisiac. It is unlikely to encourage weight loss, but the addition of such a famed “life-giving” herb can only be beneficial (presuming an adequate quantity). The Revolyn website provides numerous customer comments, but endorsements that come via such a biased source cannot be relied upon for accuracy. Independent feedback about the products abilities does not appear to be available, but the ScamBook website contains a great many complaints about Revolyn, most of which have been left by customers who claim they never received the pills they paid for and had difficulties getting their money back. Recommended Usage Two capsules are required each day (one in the morning + one in the evening) and may be taken with or without food. The Revolyn website suggests side effects are highly unlikely, but overly high doses of caffeine can be problematic and the amount used in the Revolyn formulation is not specified. This is a cause for concern. The fact that the blend may also contain unspecified ingredients is equally worrying, so all potential users are advised to seek a doctor’s approval before commencing supplementation. 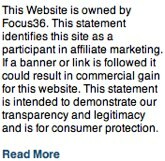 Very little is known about Nathans Naturals (the company responsible for bringing Revolyn to market) other than the fact that the company and its products turn up regularly on internet complaint sites. One of the company’s other products, Nurovyn, received a very bad press and, as with Revolyn, a lot of customers stated they had paid for products they never received. The product is no longer available, but the ingredients used, the marketing strategies, and even the customer testimonials are a perfect match for those used to market Revolyn. So if the old product has a new name, the problems involved are very much the same. The capsules are only available from the Revolyn website. Worldwide shipping is offered and the site suggests products will be despatched from Europe. 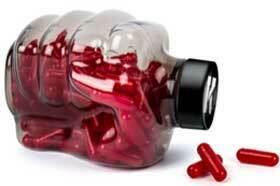 Each bottle contains 60 capsules and has a price tag of $39.99/£29.99. Shipping is extra, but charges are waived for customers who order multiple bottles of pills. Customers who buy two or more bottles of pills are also given additional bottles of Revolyn and free beauty products.